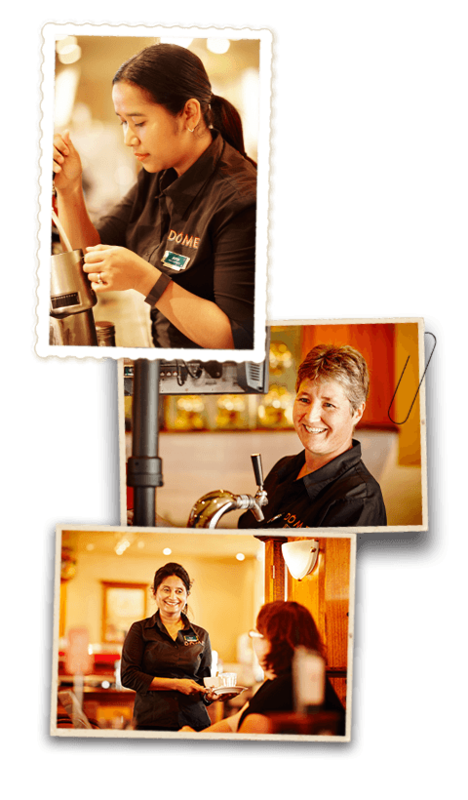 Café Managers are responsible for the day to day running of their café whilst leading their team to deliver exceptional service. They must be passionate about being the face of the business and enjoy being part of the community. Great communication, leadership and organisational skills are key to this role. Recruiting and developing your team. Maintaining high standards and driving exceptional guest service. Ordering stock and completing stock takes. Supervising Health & Safety in the café. You’ll be expected to be in the café at peak times, which is often weekends and we open early at 6am so you need to love early mornings!